Susan (Susie) Roos is a partner and CAO of Geodesic Capital. 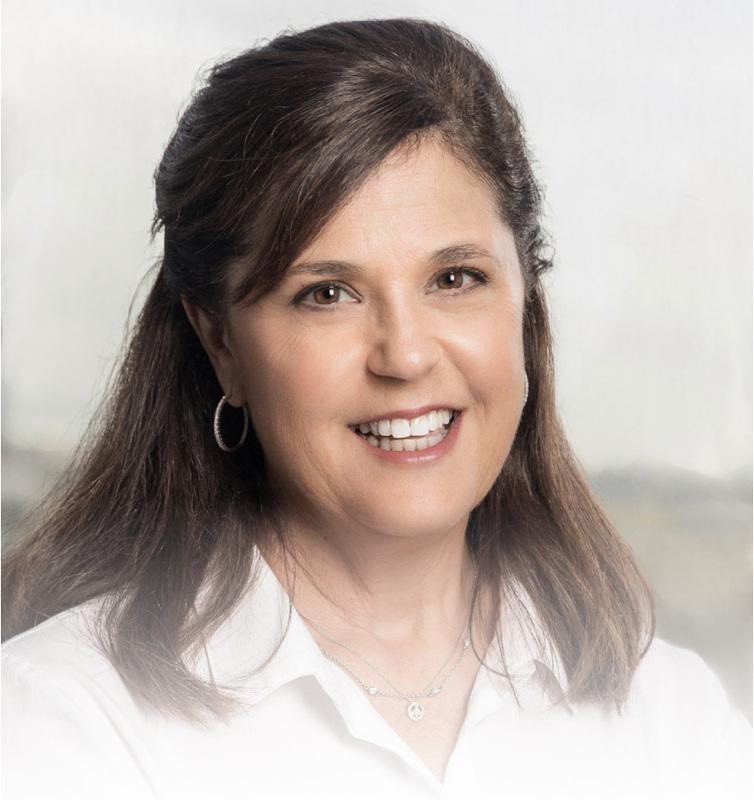 Prior to Geodesic, Ms. Roos was an employment and labor attorney with substantial experience advising and counseling employers in all areas of employment law and labor relations. During her 34-year legal career, her practice included defending employers in wrongful termination, wage and hour issues, sexual harassment, employment discrimination and trade secret litigation before United States federal and state courts. As wife of the U.S. Ambassador to Japan, Ms. Roos lived in Tokyo, Japan from August 2009 to August 2013. While in Tokyo, Ms. Roos was an active voice supporting efforts to empower women in the workplace in Japan, and played an active role in the U.S. response to March 11, 2011 Great East Japan Earthquake. Ms. Roos is one of the founders of The TOMODACHI Initiative, a public-private partnership, and a member of its Board of Counselors. Susie received her A.B. from Stanford University and a J.D. from the University of Southern California. She enjoys snow skiing, golf, gardening, politics, and movies. She is an avid fan of all Stanford athletic teams, as well as the San Francisco Bay Area professional teams….Giants, 49ers and the Golden State Warriors.